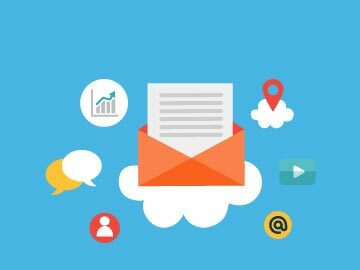 The beauty of today’s business software is that most are flexible enough to adapt to any business. 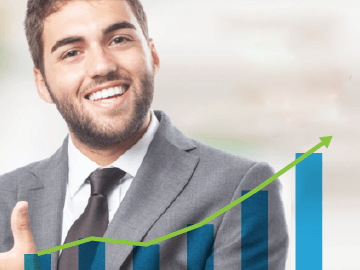 Say goodbye to ugly and limited on premise software. And you no longer have to look high and low for vertical industry solutions. Cloud applications enjoy wide distribution and availability. This means ready-made software can solve most problems faced by businesses. 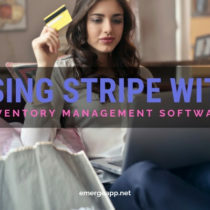 For inventory management, in particular, we’ve seen how cloud apps such as EMERGE App are equally at home managing the inventory of artisanal handmade jewelry, exotic car parts, and even industrial chemicals. Here, we’ll show you how EMERGE App manages raw materials and finished products used in the construction industry. Just a disclaimer before we move on. 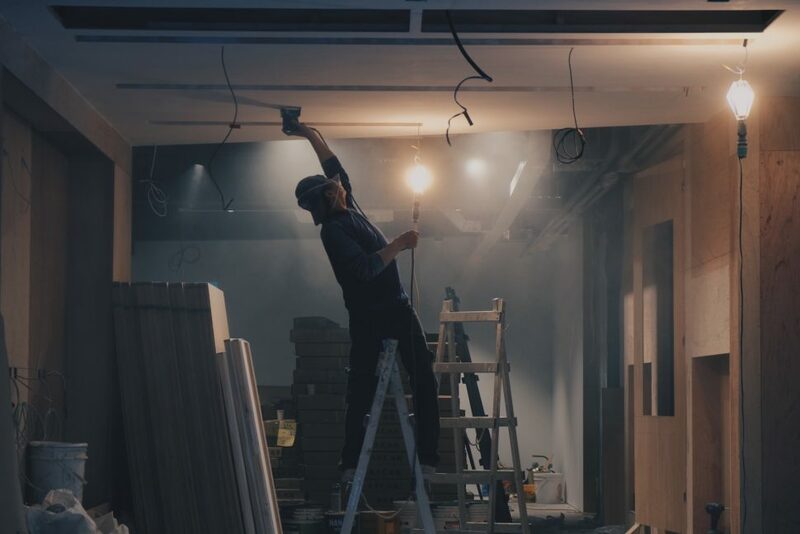 The focus of this blog post is about construction businesses that engage in the simple assembly and production of final products used in the construction of a building. This is not about construction management which is the planning, design, and management of a building project. There’s another thing we need to clarify before we move on. There is a difference between asset management (or asset tracking) and inventory management. This distinction applies to any office or industry. They are two entirely different things with a different end purpose but they can co-exist on a construction site or in any business. Asset tracking is for physical things used in a business but don’t form part of saleable inventory. For example, construction sites need rugged laptops, walkie-talkies, and powered tools. But they’re not considered stock that is “sold” or expensed in putting up a building. Instead, depreciation is used. However, let’s say that you trade rugged laptops, walkie-talkies and powered tools used by construction firms. Then these goods become part of your inventory. You buy and sell these goods in order to generate revenue, and hopefully a profit! 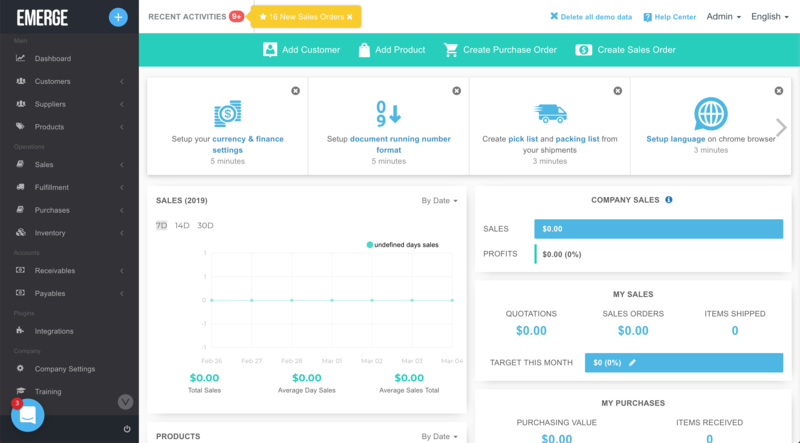 Here, you would use inventory management software. Finally, it’s worth emphasizing that asset tracking software cannot be used to manage inventory for sale. But inventory management software can be used for asset tracking. However, it would be overkill and a waste of the hidden reserves of the inventory management software’s features. For asset tracking, you would be better off getting a dedicated asset management system along with a barcode printer and scanner. 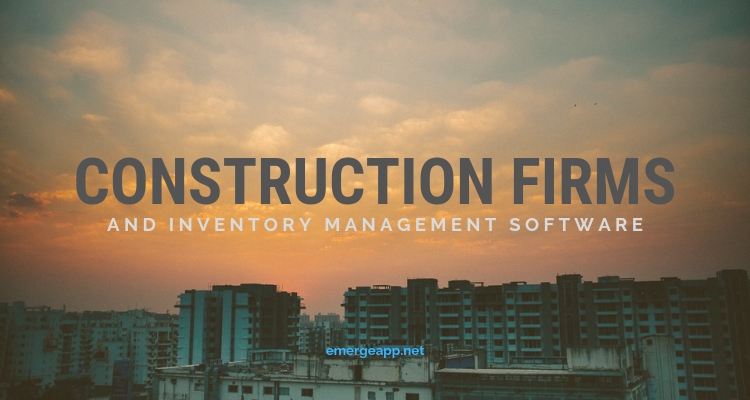 Now that we have defined the scope of this blog post and distinguished asset versus inventory management, let’s look at the typical inventory used by construction sites. 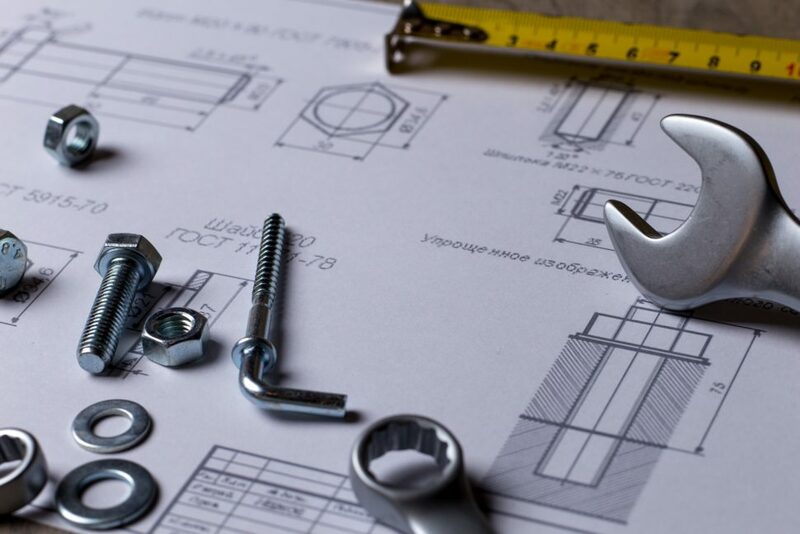 In simple terms, construction companies build physical structures for a price by following plans and designs provided by architects and engineers. Construction projects require ready stock of these things. Furthermore, multiple raw materials may be needed for some items. Such as mixing concrete so that it can be poured. Others, such as bolts and nuts, are simply used on the spot. So you need strong product management and simple manufacturing features in your inventory management software. Nuts & bolts arrive in bulk in different lengths, widths, and fittings. The same goes for finishes such as tiles of different sizes, and materials. And don’t forget final finishes such as cans of paint. 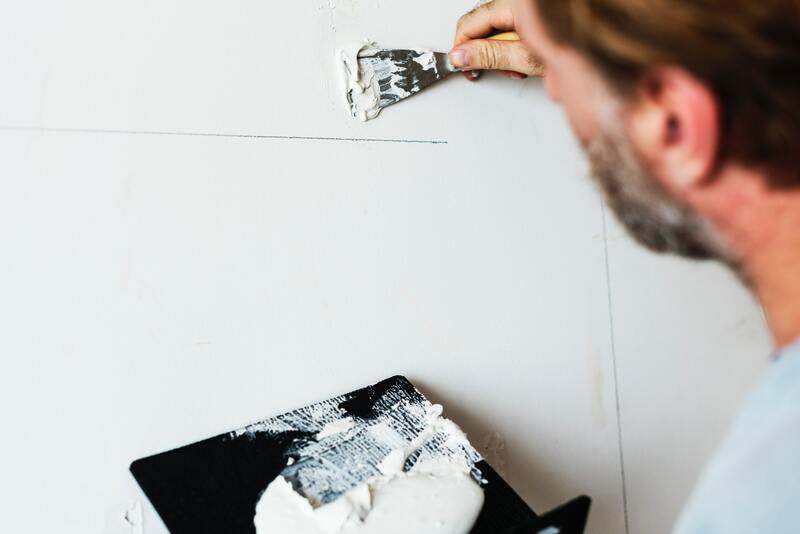 A building may use several shades and volumes of white paint for interior and exterior finishes. Every product has a different smallest unit of measure. 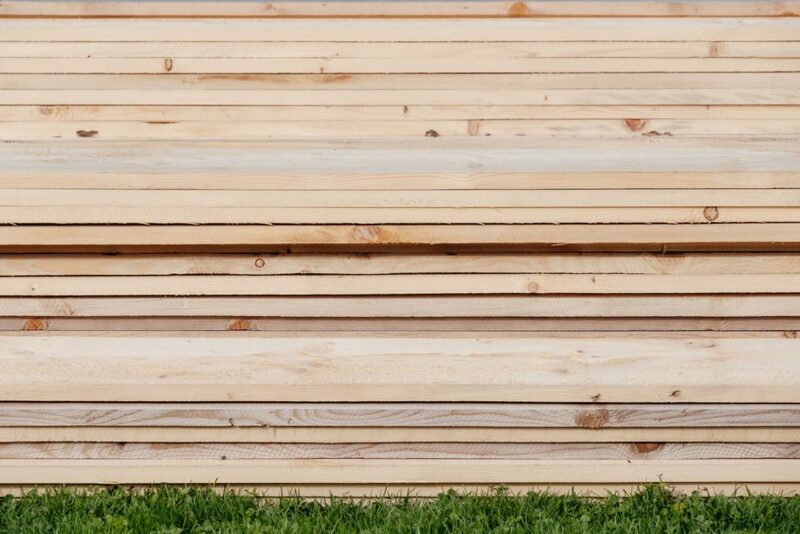 Wood or metal lengths are measured differently from sacks of cement or boxes of tiles. And tiles come boxed in sets that are transported in wooden crates. Your smallest UOM for tiles may be a boxed set of 12 tiles. But they come packed in crates of 18 boxes. 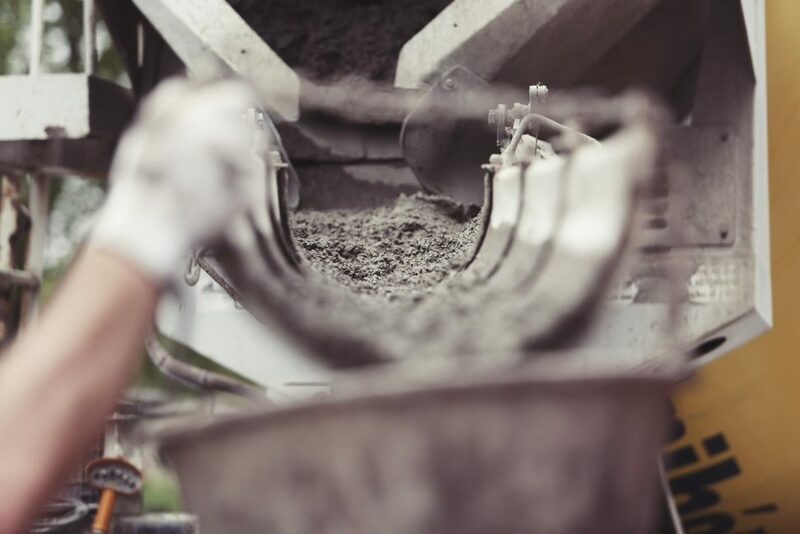 Most construction materials should be entered as raw materials because you can perform simple manufacturing to produce a final product on site. Unlike finished goods, raw materials are not sold in the course of business but are used to produce final goods. Inventory management software will tell you how much is used and their balance at any time. Issue simple production orders to build drywall, for example. When final goods are produced, raw materials that are used in production are automatically deducted. And the finished products are added to the final inventory so that inventory levels of raw materials and finished goods are updated at all times. It is arguable that this is the single most important feature for construction firms. Why else would they stockpile raw materials at the construction site? In this business model construction firms use raw materials to make intermediate finished goods. And construction sites use semi-finished assemblies to complete even larger assemblies. Houses and offices, for example, contain many and multiple partitions of drywall. This is plasterboard or gypsum board at work for interior walls and ceilings. These boards provide acoustic noise reduction and privacy between rooms. The only other alternative is to use heavy bricks, mortar and plaster to build walls. A typical interior will require thousands of square feet of plasterboard for the final finish. Take a peek inside a ceiling to see how drywall hides all the insulation and wiring! Thus construction workers measure and cut drywalls on the spot at construction sites. Here’s how plasterboard drywalls are accounted for using EMERGE App as an example. It’s also worth noting that construction projects are one of the few examples where inventory is stored onsite. Most businesses store their saleable inventory in separate warehouses. 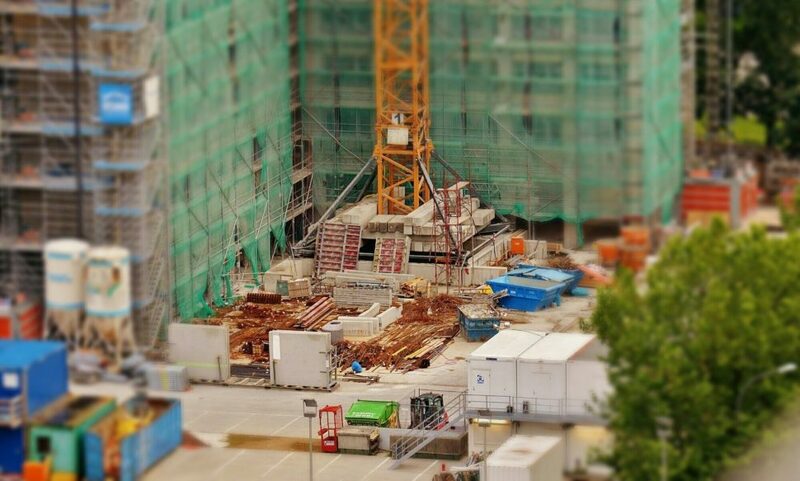 For ease of access and logistics purposes, it is convenient for the construction team to have inventory onsite. Thus, management and control of raw materials is critical. The lightweight nature of plasterboard means that you can easily work with them should the need arises. This is a major advantage for renovations, additions and alterations in the future. For example, you can saw holes or openings in the plasterboard with a hand saw. This is to facilitate the installation of light fittings as well as access panels for long-term maintenance and inspection. Large sheets of drywall need reinforcement and support provided by lightweight aluminum bars. Gypsum boards are essentially porous and lightweight. 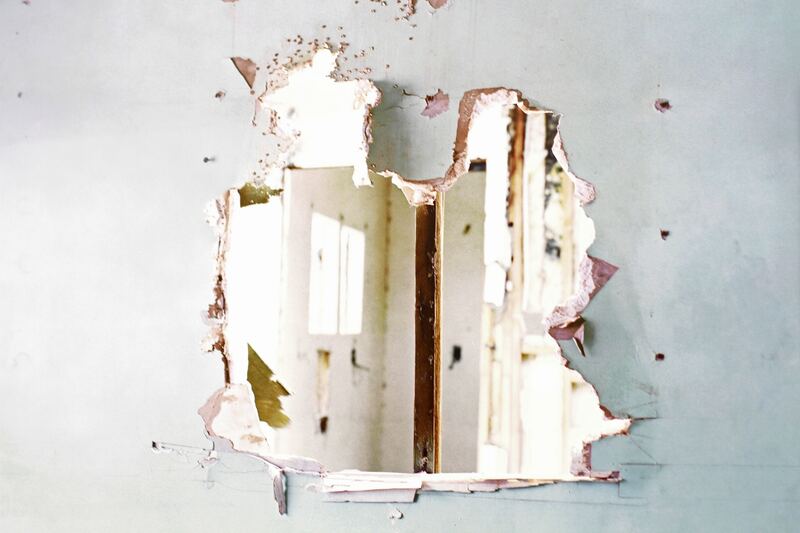 In fact, you can punch a hole or break plasterboard with your bare hands. So, we use aluminum bars to give them backing and strength. Here, in EMERGE App we’ll go with a base UOM of feet for consistency. Drywall sheets are panels that contain calcium sulfate dihydrate. Gypsum boards is another common name for them. They typically contain fiber such as paper or fiberglass for durability and strength. Drywalls are popular because they essential replace traditional plastering and finishing works for walls and interiors. The construction industry measures drywall sheets in square feet units. The MSF acronym is industry speak for thousand square feet. So 1 MSF of drywall equals to 1,000 square feet. And the smallest product unit here is the UOM that we will use. Thus, the base UOM for drywall sheets in EMERGE App will be square feet. Here, we are fabricating reinforced drywall sheets, i.e. gypsum board with aluminum bar reinforcements behind it. And we’ll assume a 4′ x 10′ size for this example. Thus, we create the product, “fabricated drywall”, in EMERGE App. We then add aluminum bars and drywall sheets to it as raw materials. These same raw materials will appear in the production order. 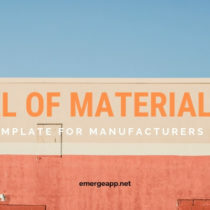 Most importantly, we need to tell EMERGE App how much raw material goes into fabricating a 4′ x 10′ size. This is for costing and inventory purposes. So it is likely that you require 40 square feet of drywall sheets. Also, we need about 40 feet of aluminum bars as well. This is to reinforce the drywall sheets for strength and durability. It’s worth noting that a good can appear as both a product and raw material in EMERGE App. They are actually separate and distinct products with their own inventory. However, confusion may arise from this level of power and flexibility. It may be hard to distinguish some things as a finished good or raw material. Thus, it’s important that you make the distinction earlier on. 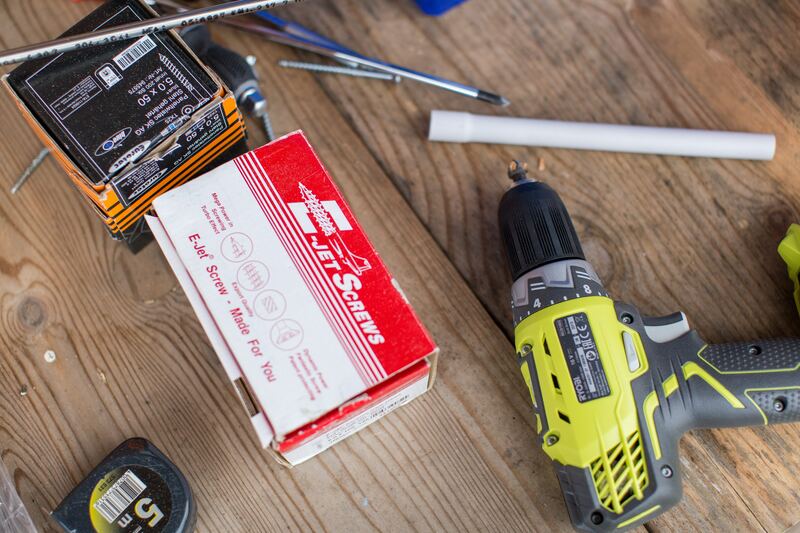 For example, screws are routinely used to attach plasterboard and fixtures & fittings to the building. Or to fix wooden beams in place. The best approach is to separate the inventory of screws for simple manufacturing purposes and for use at the construction site. This will help with costing and financial reporting as well. In EMERGE App we create a production order for the finished quantity required. We’ll go with 20 reinforced drywall sheets for this example. Thus, a finished product quantity of 20 will use 20 x 40 square feet of drywall. And production will also use 20 x 40 feet of aluminum bars. The production order will deduct these quantities of raw materials from the stock of drywall sheets and aluminum bars. The balance of the raw materials stock is how much you have left. And the final inventory will increase by the finished quantity of 20 reinforced drywall sheets in EMERGE App. It’s all and well to produce finished goods for a construction site. But how about keeping track of their production costs as well? Tracking production costs is critical for accounting and financial reporting for construction projects. In EMERGE App, the cost per unit, landed cost per unit, and production expenses per unit can entered for production orders. This also shows the beauty of keeping everything within EMERGE App. 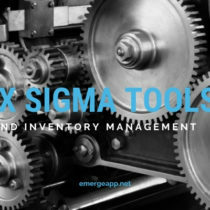 You need not toggle between software for inventory management, another for manufacturing, and yet one more for accounting purposes. A single software solution provides inventory control, simple accounting, and simple manufacturing for most business needs. As you have seen, cloud-based business applications such as EMERGE App are flexible enough to adapt to just about any industry. Here, we’ve covered the construction industry. 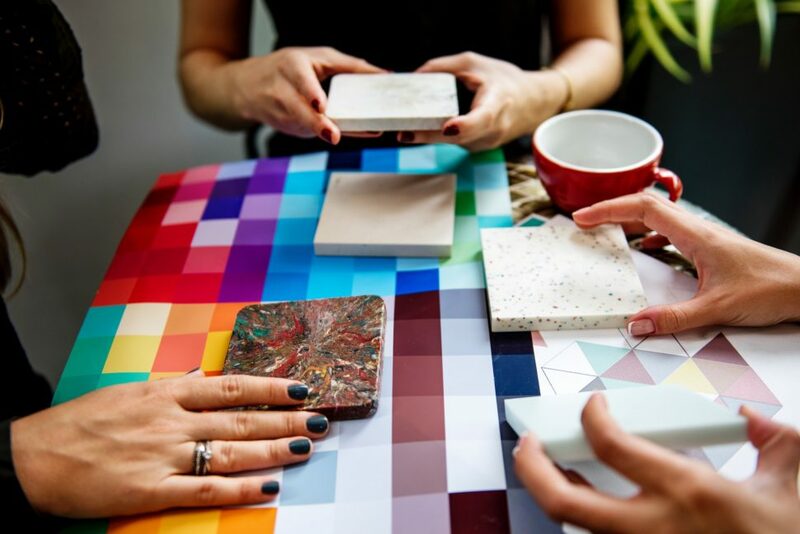 So long as you have a physical product that you need to assemble or produce, inventory management software can help you manage raw materials, issue simple production orders, and control finished goods in the warehouse.